Snapchat, the app which allows users to edit and post videos and images that quickly disappear, has over 150 million people and businesses across the world. 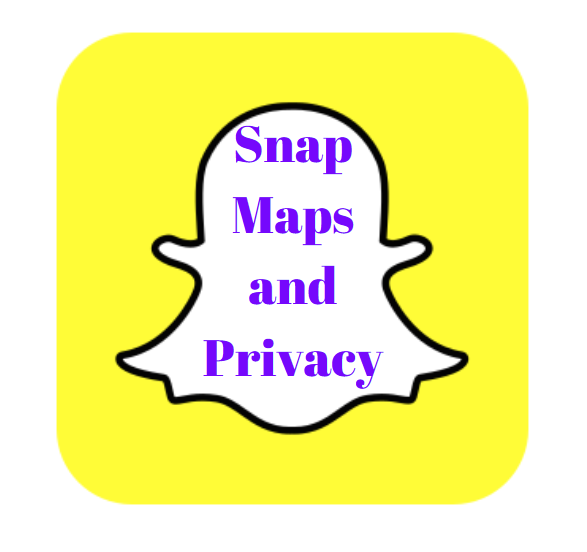 In late June of 2017, Snapchat added another feature: Snap Map, which allows other users to see your precise geographic location. Privacy concerns have been raised by parents, educators, and technology experts, among others. "I am concerned about what this means for people who use Snapchat and either live in or travel to war torn places." 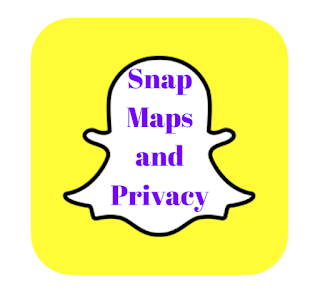 Victoria Blake, a TSMRI intern, states, "I am concerned about what this means for people who use Snapchat and either live in or travel to war torn places and what this could mean if a terrorist group gets hold of it." Christian Rocha, a recent Tarleton State University graduate, commented, "In all honesty, I don't see the point in it. Why does one need to know where their friends are all the time? There is a lack of privacy in today's society, and this is a prime reason why." As a story in TheVerge.com states, "Though [the app] mentions sharing your location, it’s vague on what that exactly means. Users might not understand that Snap is posting your location on Snap Map every time you open the app. Not just when you share Snaps to Our Story." Unlike Facebook, Snapchat merely requires that its users are aged 13 and above. Parents and educators are concerned that teenagers could inadvertently broadcast their whereabouts to Snapchat friends whom they don't know and trust in real life. Users can opt out of the Snap Map feature by turning on Ghost mode.